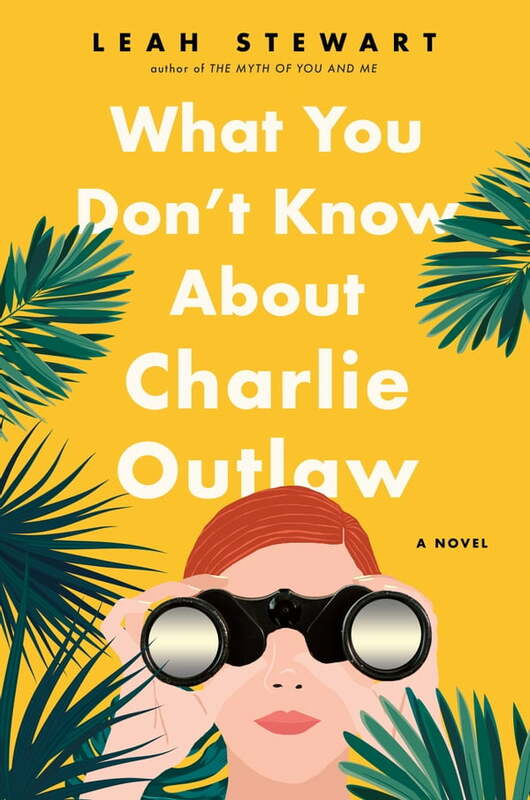 **One of Entertainment Weekly's "5 Books to Read if You Loved A Star is Born"
As Charlie struggles with gaining fame, Josie struggles with its loss. The star of a cult TV show in her early twenties, Josie has spent the twenty years since searching for a role to equal that one, and feeling less and less like her character, the heroic Bronwyn Kyle. As she gets ready for a reunion of the cast at a huge fan convention, she thinks all she needs to do is find a part and replace Charlie. But she can't forget him, and to get him back she'll need to be a hero in real life.